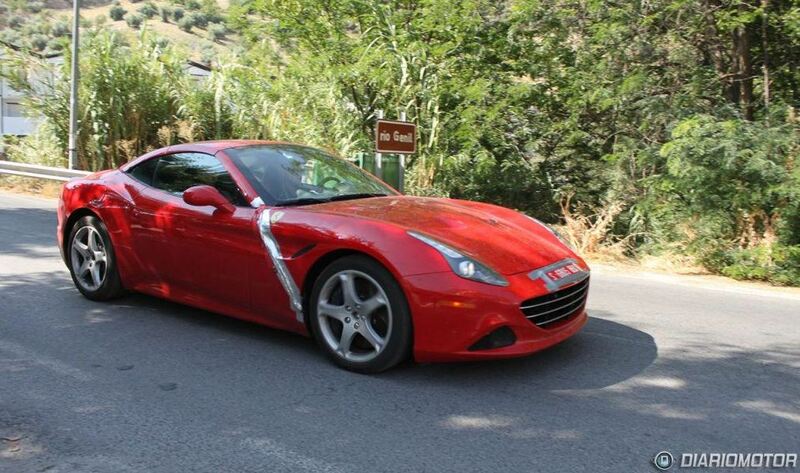 The fresh unveiled Ferrari California T has been recently spied in Spain in a test mule, where the supercar was probably undergoing some tests. This is a clear indication that the Italian based supercar maker is working on a refresh California T model, which some modifications to be made at the body. We are talking about some changes on the parts that are duct-taped, hiding some wires just close to the A-pillar, coming out of the hood. Perhaps the Italian automaker is planning something even hotter than the present California, promising to be completely different. 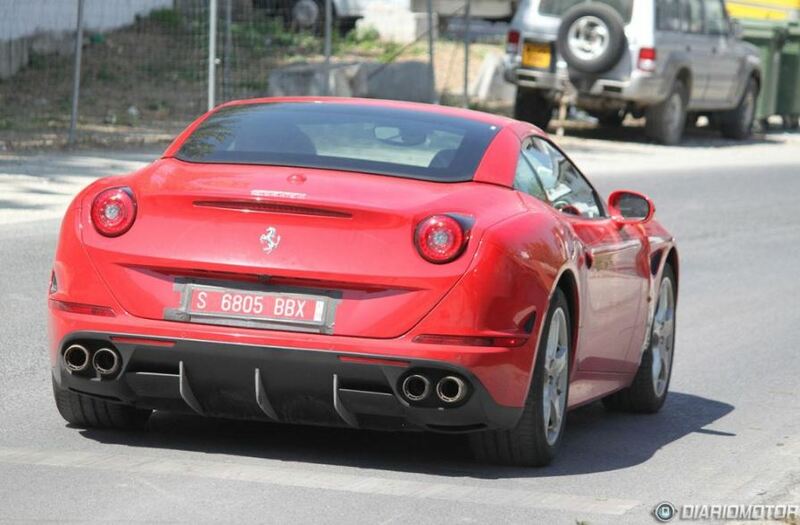 To be a reminder, the Ferrari California T is the company`s new model, being unveiled a couple of months ago, at the 2014 Geneva Motor Show. The Ferrari California T is coming with a body resembling its bigger brothers, like the FF, the F12 Berlinetta, as well as the 458 Italia. Under the hood, the present Ferrari California T is using a 3.8-liter turbocharged unit, developing 560 horsepower and 755 Nm of torque.